Landing isn't just a good record, it's an exciting record. Few bands are able to wrap up such a complex enigma in such a beautiful, infectious package. The chemistry between Spigel's buoyant bass and Rimbaud and Newman's guitars is potent. The ability to move away from being merely the sum of their parts to being a cohesive, distinctive and good band is not only commendable, it has led to a bloody good album. 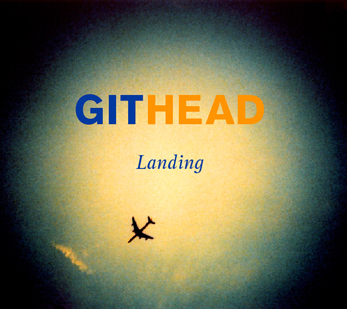 Githead's 3rd album finds them building on 2007's Art Pop to deliver another accomplished set of seductive, Krautrock-imbued art rock. Why is it always so? Does this city ever end? Does this city ever care? What could be? What should be?